That’s what Wide Open Country magazine called Hutto. And it’s easy to see why Hutto is the top place in Texas to raise a family. 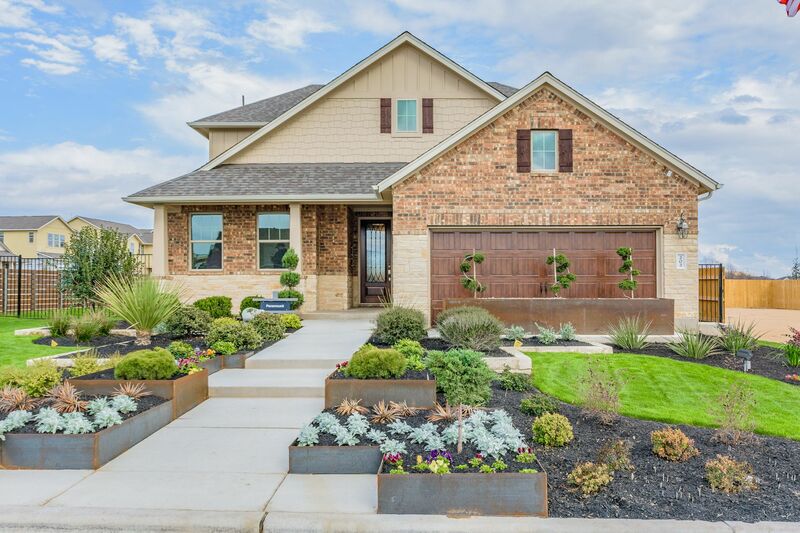 It's consistently ranked as one of the fastest growing communities in Texas. It’s close to the tech hub while maintaining the safety and tranquility of rural America. It’s also recognized as Austin's best suburb for Millennials, and the #1 suburb for young couples. Just wait ‘til you see our new master-planned community, Carmel Creek. Perfectly located at US-79 and SH-130, it balances a hometown feel with an amenity center, community pool, a playscape, and a shaded picnic area. There are community trails on the drawing board, too. It’s just 30 minutes to downtown, less than 5 miles from Old Settler's Park and Dell Diamond. It’s also conveniently close to the YMCA, Rock 'N River Aquatic Center, Typhoon Texas, Park at Brushy Creek, and Star Ranch Golf Club. You’ll love the low taxes and the fact that there’s no Municipal Utility District tax. Carmel Creek is proudly served by the Hutto ISD.